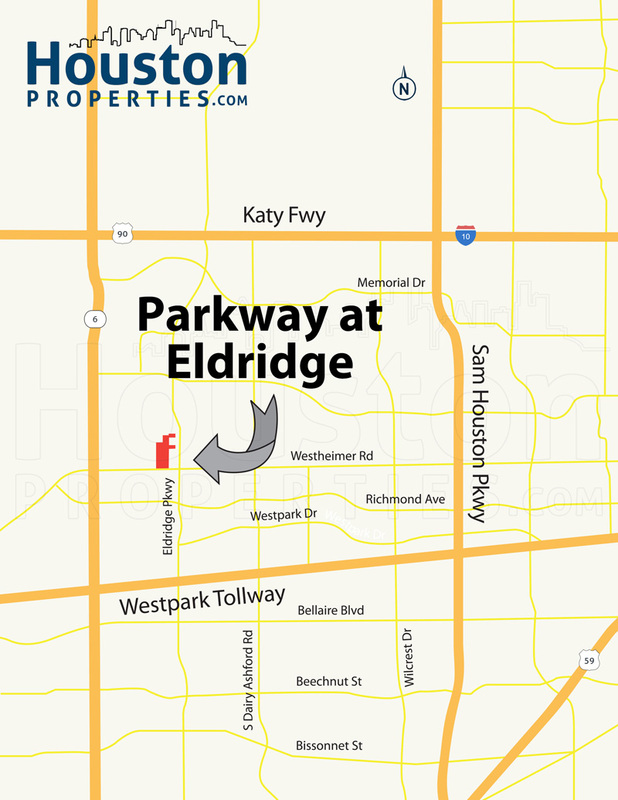 Parkway at Eldridge is a luxury gated community located south of the Energy Corridor. Parkway at Eldridge is an upscale community nestled in Energy Corridor, home to some of Houston’s best luxury gated communities. LUXURY GATED COMMUNITY: Parkway at Eldridge is a luxury 24-hour manned gated neighborhood with amenities that can rival most master planned communities. 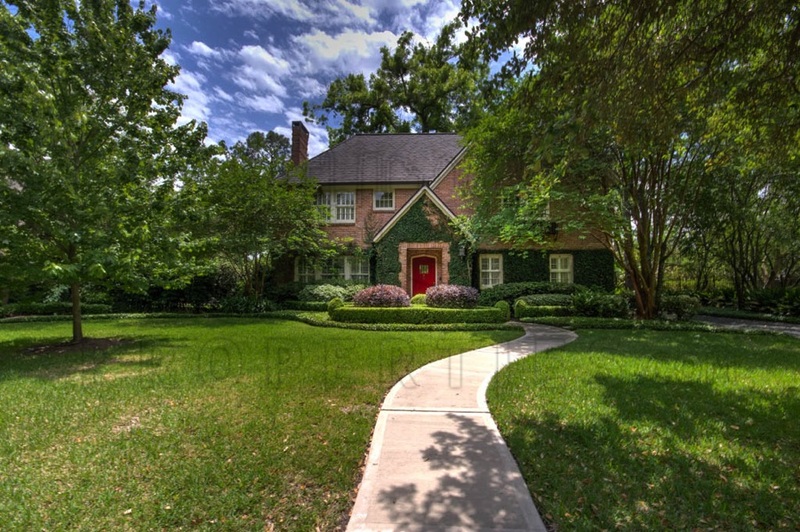 Parkway at Eldridge is one of Houston’s Best Gated Communities. FANTASTIC LOCATION: The gated community is located within Energy Corridor, and is easily accessible from major roads and thoroughfares. It has Interstate 10 to its north, Westheimer Road to its south, Highway 6 to its west, and Beltway 8 to its east. 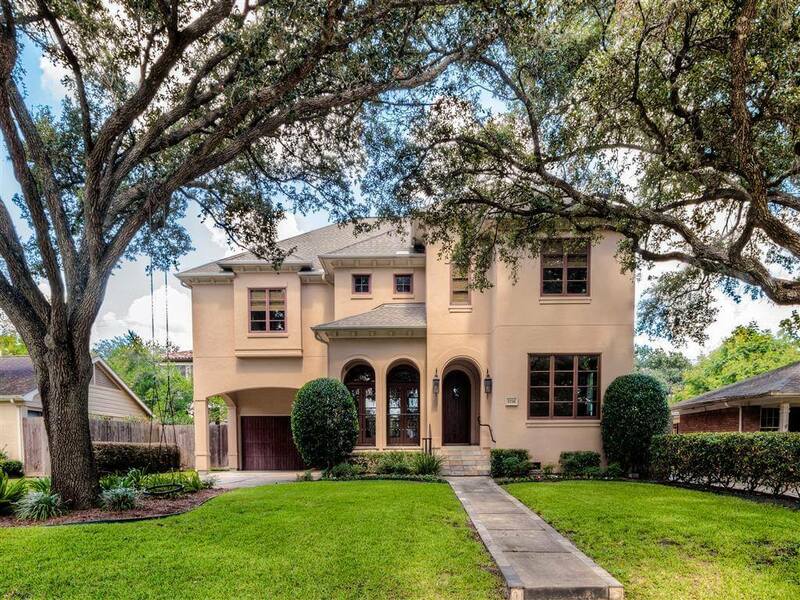 HIGHLY RANKED SCHOOLS: According to Houston’s Best Schools Guide, Parkway at Eldridge homes are zoned to highly-rated schools in Houston ISD. Several notable private schools are located nearby. CUSTOM HOMES: Parkway at Eldridge features custom luxury homes and townhomes with new designs by Vincent Kickerillo. Homes in the area are done in traditional architectural styles with a variety of floor plans to choose from. 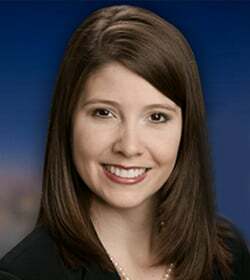 STRONG REAL ESTATE: With Energy Corridor’s strong local economy, development in the area has expanded. 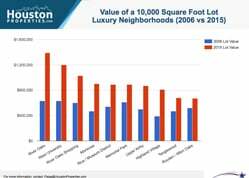 Property values are on a steady rise making it one of the fastest growing real estate markets in Houston. Parkway at Eldridge features some of the luxury properties within Energy Corridor. 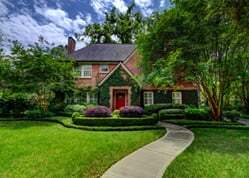 Buying luxury real estate can be tricky and homebuyers can benefit from the assistance of a top realtor familiar with the Energy Corridor area as well as the luxury real estate market. I am interested in Parkway at Eldridge and would like to get more details. Parkway at Eldridge is a 52.8-acre luxury community nestled in Energy Corridor, home to some of Houston’s best luxury gated communities. With custom luxury homes and townhomes, Parkway at Eldridge features amenities that can rival most master planned communities. The gated community is located within Energy Corridor, easily accessible from major roads and thoroughfares. It has Interstate 10 to its north, Westheimer Road to its south, Highway 6 to its west, and Beltway 8 to its east. Other major hubs such as Downtown and the Inner Loop are located a few miles east of the neighborhood. Parkway at Eldridge homes are within minutes from several retail, entertainment, and dining establishments and urban park areas. The Katy Mills Outlet Mall and Memorial City Mall are less than 20 minutes away from the community, as well as Cullen Park, Bear Creek Park, and George Bush Park. Parkway at Eldridge features several community amenities including three sparkling lakes, a 1-acre recreation center, swimming pool, and tennis courts. Commercial spaces are also located near the southern gates to provide additional retail options for the neighborhood. Parkway at Eldridge features custom luxury homes and townhomes with new designs by Vincent Kickerillo. Homes in the area are done in traditional architectural styles with a variety of floor plans to choose from, averaging 3,600 square feet of livable space. 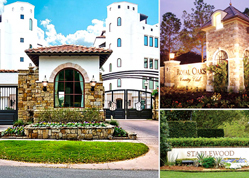 Luxury homes are available in 55’ to 100’ homesites with up to 5 bedrooms. There are only 30 townhomes units within the community and are available in 8 unique open floor plans with at least 3 bedrooms. Prices for Parkway at Eldridge homes can start at around $485,000 up to more than $1.2 million. 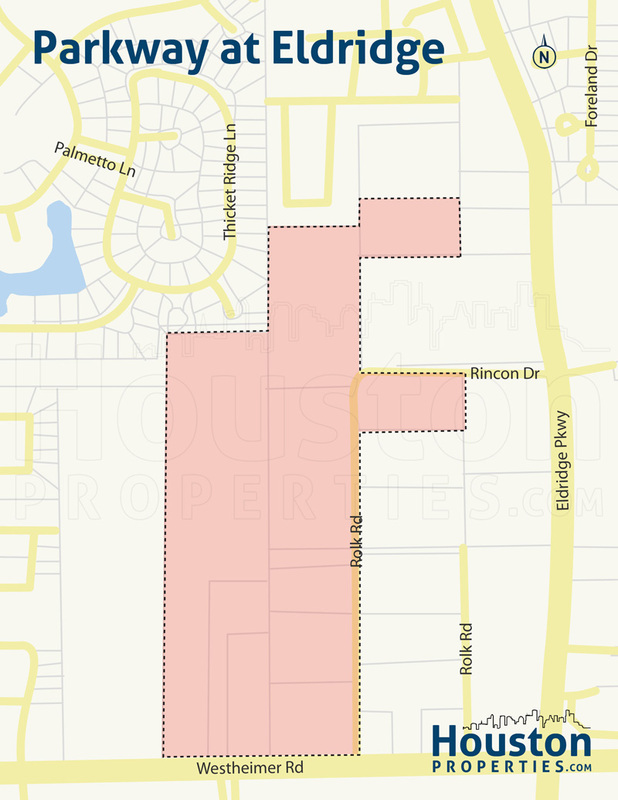 Parkway at Eldridge homes are zoned to the Houston Independent School District (HISD). Students in the area may attend the highly-rated schools of Barbara Bush Elementary, West Briar Middle School, and Westside High School. Barbara Bush Elementary has an exemplary AEIS rating and a 10/10 rating from GreatSchools.Org. the Westside High School is a magnet school for Integrated Technology and is one of the top high schools in the U.S.
*Note: For a more detailed guide to schools zoned to Carlton Woods homes, check our Houston’s Best Schools OR email me at Paige@HoustonProperties.com.